Waffles is a batter / dough usually fermented as breads and served for breakfast or for dessert. 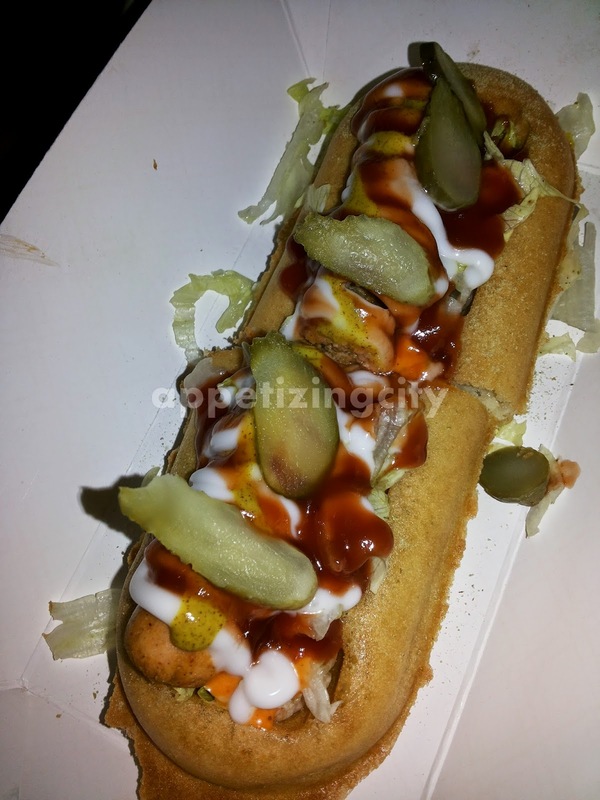 They are eaten throughout the world specially in Belgium, France, Germany and United States. Belgium alone has over a dozen of varieties to offer. 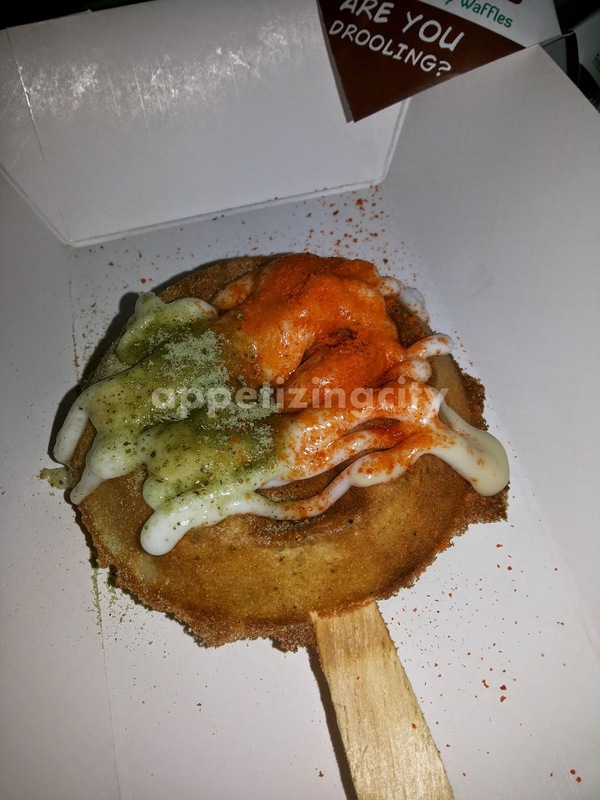 Chef Sabyasachi Gorai, we all know as Chef Saby created a staunch outlet in India, "Drool Waffles". 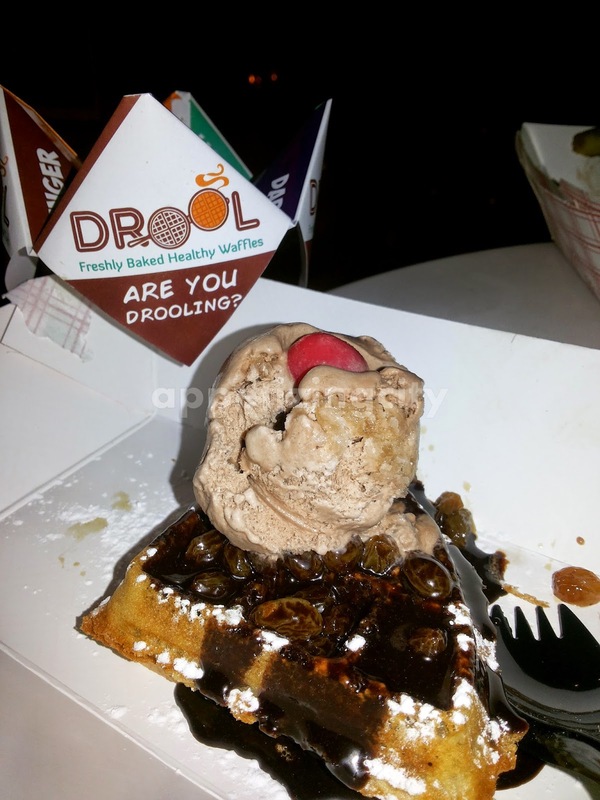 After the success at The Palate Fest in Nehru Park last year, Drool Waffles opened with a cart at Food Court and a shop at Select City Walk. The menu is crafted and designed to suit every palate which makes you drool over these droolicious waffles over and over again. The freshly baked, healthy waffles boast a heavenly menu, including children as well. From Nutella Waffles, Nutties, Milk Cream, Belgian waffles with maple syrup, Dark chocolate sauce with Marshmellows, Rum Runner, Banoffee Blast, Rainbow waffle stick, Belgian Classic, Angry Barking Dog, Smoking Hot Pop, Waffle Whopper Burger to Atomic Cloud. While Winnie the Pooh and Bheem Chhota Bheem are ones dedicated to kids. Waffles for breakfast are served with butter and jam. Approximately 1.04 grams of sugar per waffle which makes it low on sugar. The sweetness comes from Malted Barley. They help you digest your carbs. Why? Because malted barley is a high source of fiber. Approximately 2.3 grams of butter is used. I am in live with these waffles and keep visiting Drool Waffles when I have cravings for sweet as well as for their savory range. 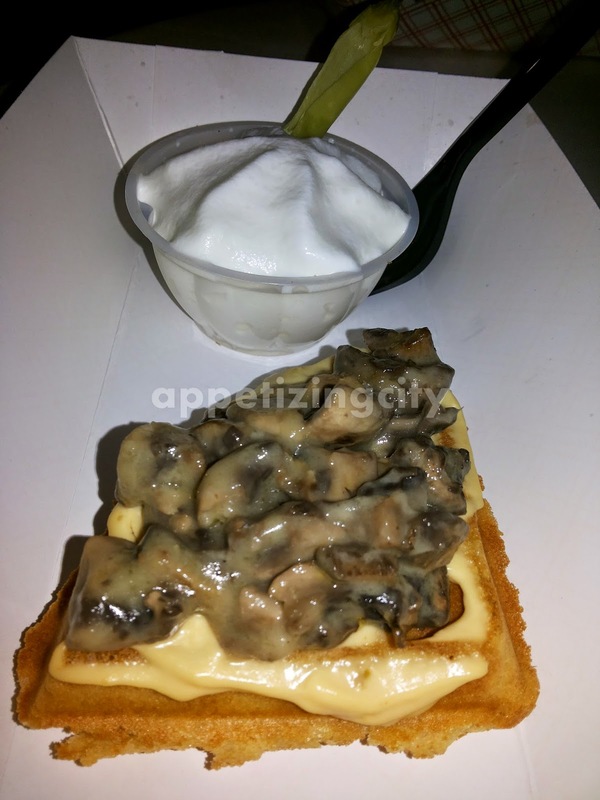 So the next time you have that craving, you know where to head to, or contact me and I shall take you for this tempting waffle adventure.